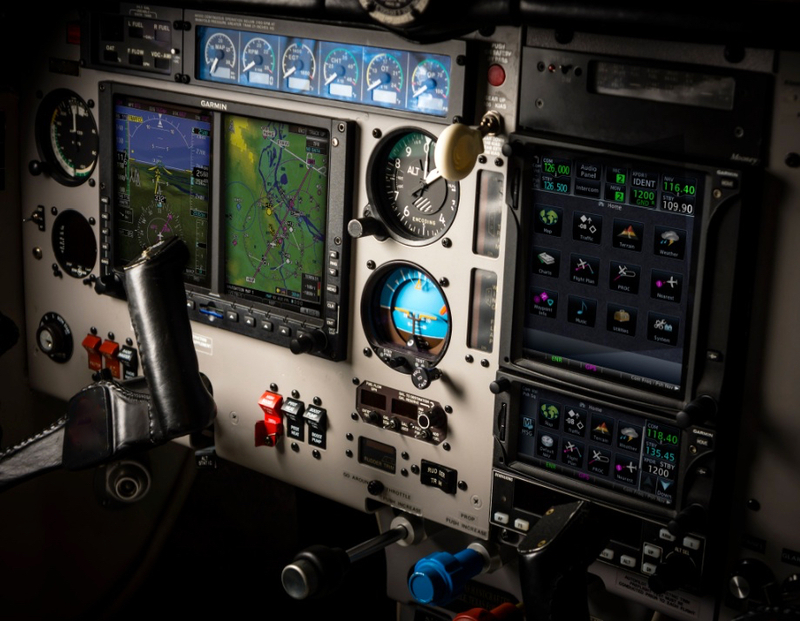 The 2020 ADS-B mandate is approaching fast, have you equipped or are you lost in the world of options available on the market. We would like to help clear up the options and what you will need to meet the January 1, 2020 deadline. North Florida Aviation is proud to be a member of the largest association of certificated repair stations in the world. We strongly believe that the values of the AEA and the benifits of membership will allow us to offer our clients unparalleled service and information. North Florida Aviation is currently in progress to become an FAA Certificated Repair Station for Avionics installation and 91.411 & 91.413 checks. We are excited to bring this new service to our customers at Herlong Recreational Airport and will work diligently on finding you the best equipment for the best prices. January of this year we spent two weeks at Aircraft Electronics headquarters for industry training. Upon returning our avionics division manager was awarded the Monte Mitchell Scholorship to join AEA at the 60th Avionics convention and expo. During his time there he recieved manufacturer training from; Appareo, L-3 Communications, Garmin, Genesys Aerosystems and many others. We are preaparing for our step into avionics and are ensuring that our jobs meet or exceed the industry & FAA standards.